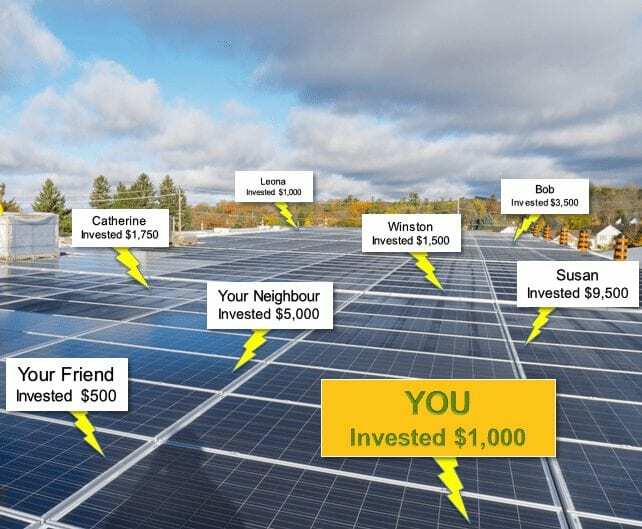 Community Power Northumberland is in the process of submitting applications for solar power projects as part of the Ontario government’s FIT 4 initiative. We will soon be inviting you – our CPN members and the general Northumberland citizenry – to participate in a variety of investment opportunities to fund our sustainability projects. Revisit this page in the Fall of 2018 to see how you could invest your money in a lucrative and environmentally meaningful portfolio.